Assist the Wellness Director in planning, organizing, developing and directing the overall operation of the Wellness Department in accordance with current federal and state guidelines and regulations to assure compliance.This position assists the Wellness Director in providing residents assessments and staff management including training and evaluating nursing services to improve utilization of staff time and their abilities to provide quality care to the residents. Assists the Wellness Director in planning, developing, organizing, implementing and evaluating the department as well as its programs and activities, in accordance with current rules, regulations and guidelines that govern the facility. Assists in developing, maintaining and periodically updating written policies and procedures that govern the day-to-day functions of the Wellness Department and defines the nursing service objectives and philosophies. Assists the Wellness Director in making written and oral reports/recommendations to the Executive Director as necessary/required, concerning the operation of the department. Develops, implements and maintain an ongoing quality assurance program for the department based upon HCFA clinical indicators, Brandywine monthly quality Indicator report and identified issues/problems. 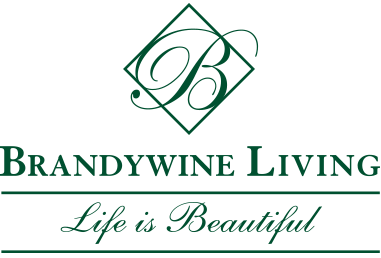 Develops short and long- term plans for the departments that are compatible with those of the center and Brandywine Living. Education/Training:Must possess a RN nursing degree from an accredited college or school of nursing. Current state unencumbered license to practice as a registered nurse required. Experience: Three to five years management experience preferred.Previous experience in a hospital, skilled nursing care community or other related medical facility is required.